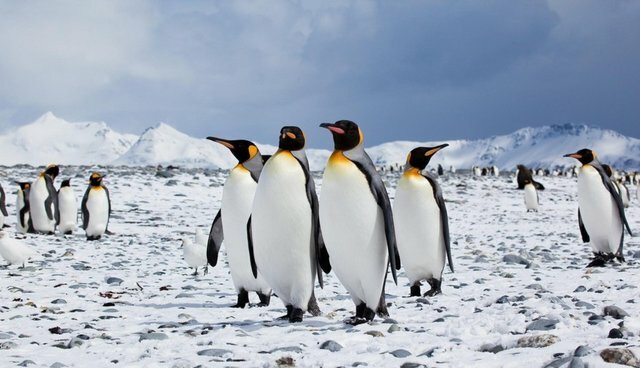 Around the globe, penguins populations are diving, with certain groups expected to shrink to 20 percent of their current size by the year 2100. 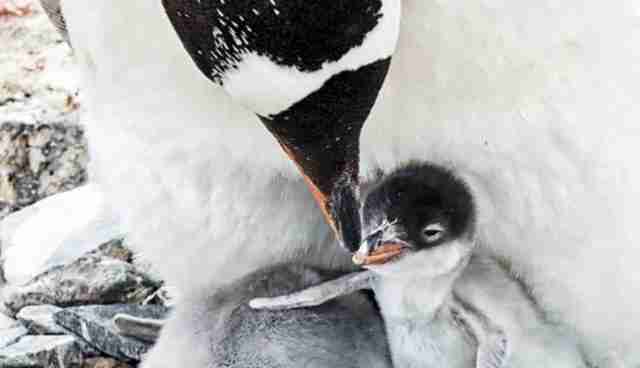 "Habitat loss, pollution, and fishing, all factors humans can readily mitigate," the authors say, "remain the primary threats for penguin species." But don't abandon all hope for these black-and-white birds just yet. The silver lining is that penguins are tough critters: "Many populations of penguins appear to be resilient, and given adequate protection, including sufficient habitat and food, populations can recover from relatively low numbers once threats, such as harvesting and egging, are removed," the researchers write. Although there's no easy fix for climate change in the short term, some of the other human-made problems can be solved by humans. Namely, the biologists call for increased development of marine protected areas, which ease environmental pressure by restricting activities such as fishing.